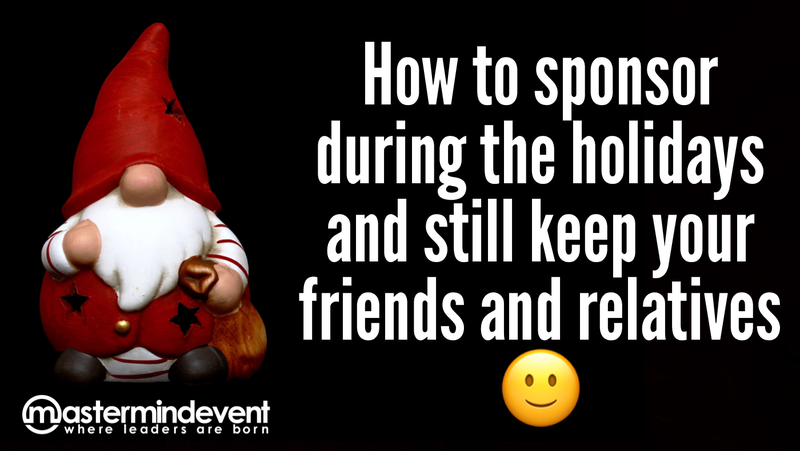 How to sponsor during the holidays — and still keep your friends and relatives. You’re at a party or family get-together over the holidays. The conversation is positive. People are in a good mood. What a great time for a presentation about your Direct Selling (Network Marketing) business! So there must be an easier way to help your friends and relatives want your opportunity, right? And now you have open-minded people to continue the conversation with during your holidays. It is a lot easier when you are talking with people who have suddenly become self-motivated, looking for a change in their lives. 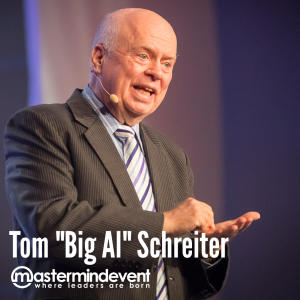 Tom “Big Al” Schreiter has over 20 million books in print. Several million distributors have seen him present live on stage in over 60 countries. Become a Direct Selling Insider - FREE! 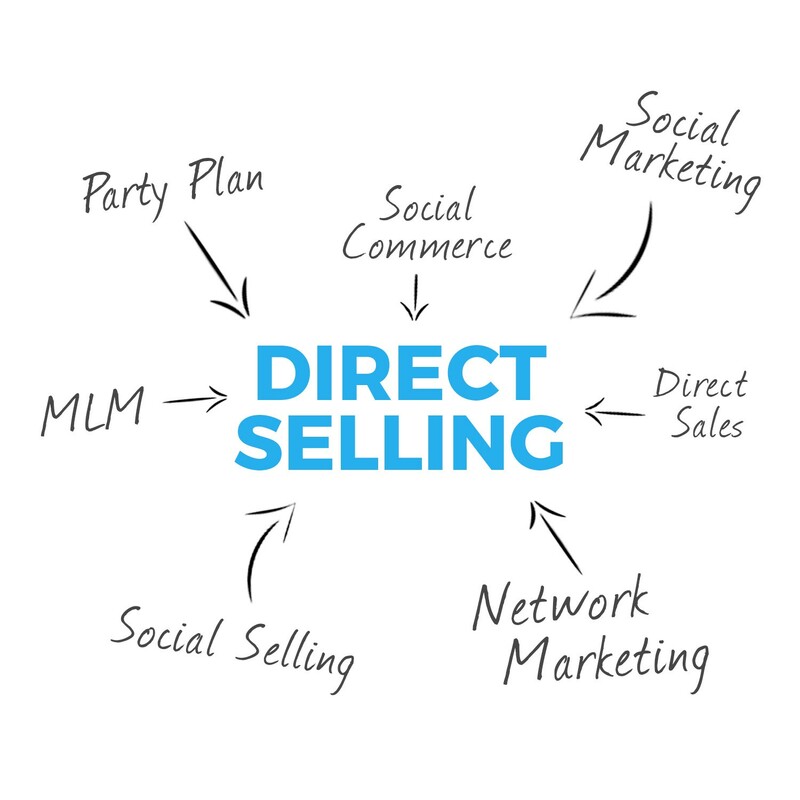 Direct Selling is an “all inclusive” term that includes everyone in Network Marketing, Social Selling, Social Marketing, Leveraged Sales, Direct Sales, Social Commerce, Party Plan and Multi-level Marketing (MLM).